Yair Assulin, born in 1986, studied philosophy and history at the Hebrew University in Jerusalem. 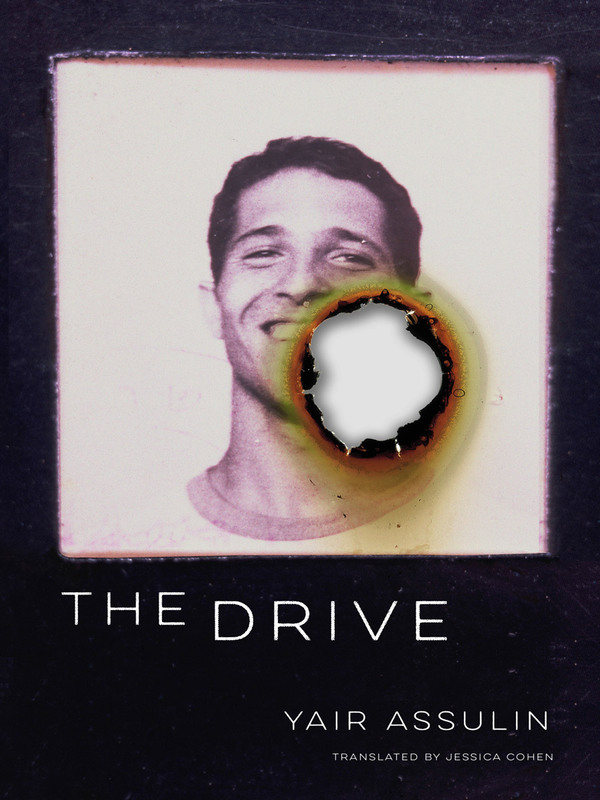 The Drive is the first of two novels he has written and for which he won Israel’s Ministry of Culture Prize and the Sapir Prize for debut fiction. He has been awarded the Prime Minister’s Prize for authors, writes a weekly column in the newspaper Haaretz and has been a visiting lecturer in Jewish studies at Yale.